At approximately 10:35 p.m. on Sunday, March 17, police responded to a report of a motor vehicle that had crashed into a utility pole on Lakeview Avenue. Upon arrival, police found a man trapped inside a grey Lexus. First responders extricated the man from the vehicle and began providing emergency aid. He was transported by ambulance to Lowell General Hospital, where he was pronounced dead. The victim’s identity is not being released pending notification of his next of kin. The crash remains under investigation by the Massachusetts State Police Collision Analysis and Reconstruction Section. HOLBROOK — Chief William Smith reports that the Holbrook Police Department has arrested and charged a man with manslaughter while operating under the influence of liquor, following a crash that killed a young woman earlier this month. DEJESUS was arrested by Holbrook Police at his home at approximately 11 a.m. today. He is expected to be arraigned today at Quincy District Court. At approximately 4:30 a.m. on Sunday, Nov. 11, police received a report of a car crash in the area of 69 Abington Ave.
First responders used a hydraulic tool to extricate Nicole Ricci, age 20, of Stoughton, who was a passenger in the vehicle. She was transported via ambulance to an area hospital, where she later died. DEJESUS was ejected from the vehicle in the crash and he and a 21-year-old male passenger from Holbrook, were transported to an area hospital with serious injuries. The subsequent investigation indicates that DEJESUS was traveling westbound on Route 139, allegedly going over 100 miles per hour, when he sideswiped a telephone pole, causing the vehicle to go airborne and eventually crash into the roof of a home on Kingsley Street. The home, which sustained serious structural damage, was unoccupied at the time of the incident. 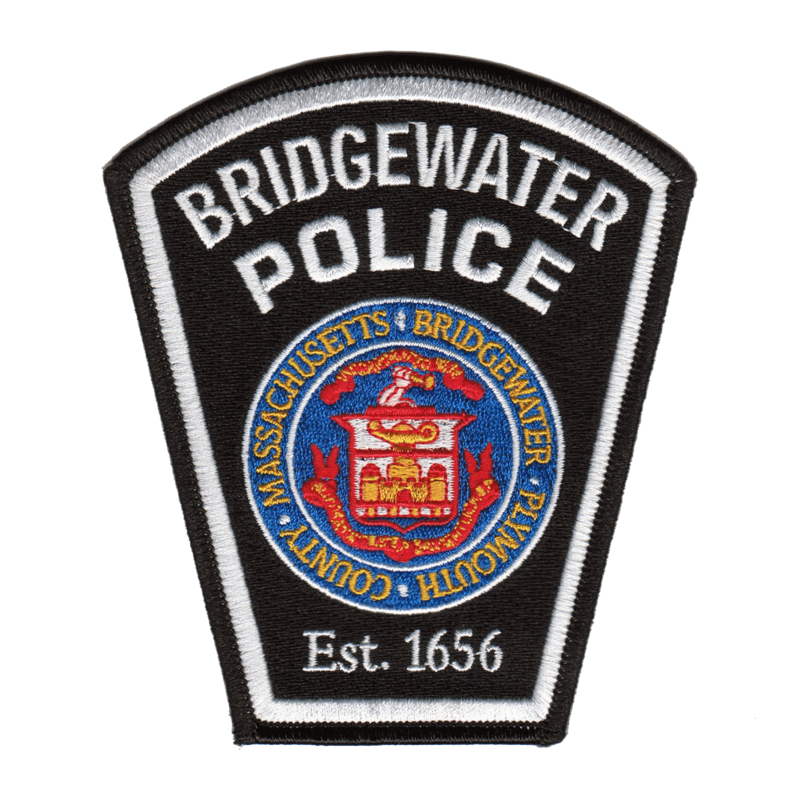 BRIDGEWATER — Chief Christopher Delmonte reports that the Bridgewater Police Department is continuing their investigation into a motor vehicle crash between a sedan and a motorcycle on Bedford Street (Route 18) Thursday morning that resulted in the death of the motorcyclist. HATHAWAY was taken to the hospital for evaluation after the crash and has since been released and is in the custody of Bridgewater Police. At approximately 11:50 a.m. Thursday, police, firefighters and paramedics responded to the area of 350 Bedford St. Upon arrival, rescuers found a Toyota sedan and motorcycle that had crashed. The motorcycle rider was found with serious, life-threatening injuries. The motorcycle rider was transported via Bridgewater Fire ambulance to Good Samaritan Medical Center in Brockton where he was pronounced dead. HATHAWAY remained at the scene. An investigation determined he was under the influence of drugs, and he was arrested. Inside his vehicle was a 7-year-old boy, who was unharmed in the crash. The child has been placed in the care of his mother. The initial investigation indicates that HATHAWAY was travelling northbound on Route 18 when he allegedly crossed the center line and drove into the southbound lane of traffic in order to pass the vehicle in front of him. HATHAWAY will likely be arraigned Friday in Brockton District Court. Route 18, from Cottage Street to Winter Street, will be closed in both directions for several hours while the crash is being investigated. BEDFORD — Police Chief Robert Bongiorno and Middlesex District Attorney Marian Ryan report that one person has died following a head-on collision on the Middlesex Turnpike this morning. At 8:49 a.m., Saturday, June 16, Bedford Police and Fire were dispatched to a report of a crash in the area of 155 Middlesex Turnpike, near the intersection with Oak Park Drive. Upon arrival, first responders attempted to provide lifesaving aid to one of the drivers involved in the crash, who was later pronounced dead. The victim was an 85-year-old Billerica man. His name is not being released at this time, pending the notification of next of kin. The female driver of the second vehicle suffered injuries that are not believed to be life threatening. A preliminary investigation indicates that the Billerica man’s Hyundai Sonata was traveling south on Middlesex Turnpike when it crossed the center line and collided with an oncoming Jeep Grand Cherokee. 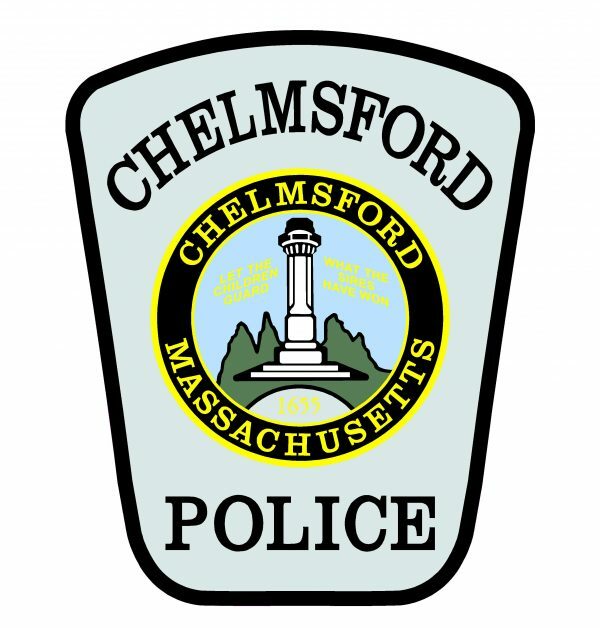 The crash remains under active investigation by the Bedford Police Department, the Middlesex District Attorney’s Office and the Massachusetts State Police Crash Analysis and Reconstruction Section.